JD Prater is the Director of Growth at Beautiful.ai. He is a digital media strategist who has an obvious talent for telling stories with data. JD regularly contributes to top marketing industry publications, speaks at PPC conferences, and co-hosts the weekly PPC Show podcast. So there was no surprise when he was voted among the top 25 most influential PPC experts in 2017. 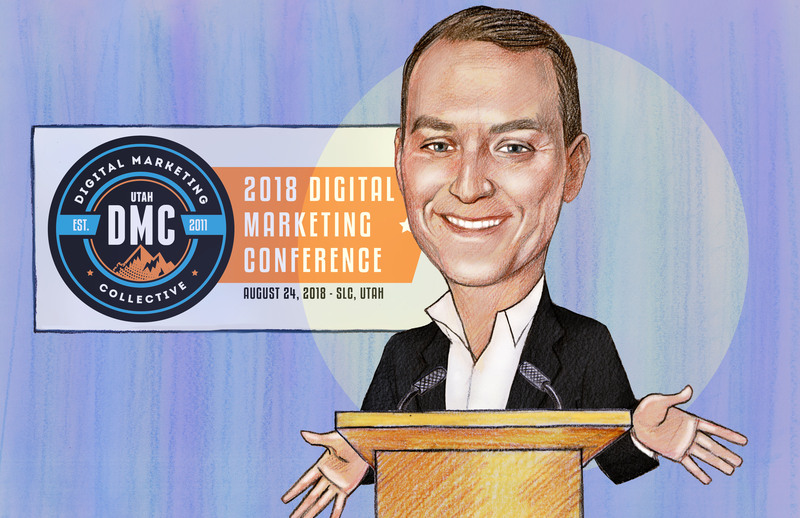 In his presentation at DMC 2018, DJ goes over 5 jobs you should leave to Facebook Analytics and why. He makes some comparisons between Facebook Analytics and Google Analytics to show the different strengths of the two analytical platforms. Facebook Analytics allows you to measure audience behavior across your owned Facebook channels and discover valuable insights. This valuable tool allows you to measure your audience’s actions across different platforms including Facebook Pixel, Facebook, Messanger, and your app. Provide a complete view of the customer’s journey. Understand customer behavior across devices and channels. Unify audiences from your website, app, Facebook page, Messenger, and more into one global view. Measure conversions for a sequence of actions. Surface audience insights quickly and easily to understand audience segments performance. Measuring the customer journey is key to understanding what your customers are going through and why they buy or do not buy. Optimizing this journey should be one of your top priorities because we want to make it as easy as possible for people to purchase our products. As shown above, consumers take a multi-device path to purchase. However, Google Analytics only measures audience actions based on website behavior. Unlike Google Analytics, Facebook Analytics focuses on people, rather than cookies, sessions, or devices. Facebook funnels allow you to assess user behavior and conversion behavior. You are also able to see how many people who did X went on to do Y. The actions users take within different event source groups can all be unified together within Facebook Analytics to provide you with a single vision of the route your audience is taking to get to you. If you are a Google Analytics user, you may notice your limitation to viewing only website traffic and the inability to see what is happening with your audience elsewhere. With Facebook Analytics, you can set up event source groups within your account and track users seamlessly between platforms. You can track users with the Facebook Pixel, via Facebook itself, the Messanger app, your own app, or an offline event of your choosing. Measuring your audience’s progress to conversion through their actions across your page and website, mobile, and desktop is a task Facebook tackles with their funnels. Just set them up and you are ready to track conversion progress in any form. You may not even have to sift through your analytics to get the information you need because Facebook Analytics serves it up on a platter. 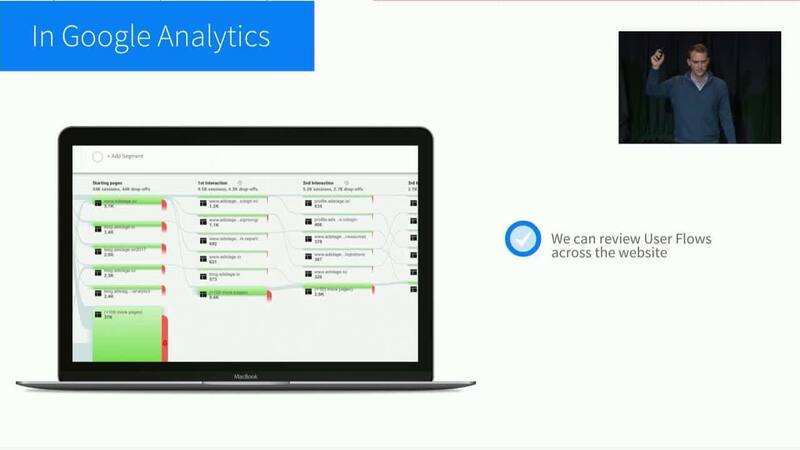 Facebook Analytics leverages machine learning to provide you with automated insights that are most relevant to you. When you log in, you can check out this highlight reel. It is no secret—Facebook Analytics provides the best view of the customer journey, understanding across devices and channels, one unified global view of your audience, funnels to measure conversion, and easy-access analytical highlights. This is why you should leave it to Facebook Analytics to measure your audience behavior.